Volunteers at foodbanks across north east Fife say demand on their services is reaching crisis point following a hectic festive season. We asked the nine MPs in Tayside and Fife how they would vote on Theresa May’s Brexit deal in the House of Commons. Plans to build a fully accessible toilet in St Andrews must be made a priority, say tourism bosses. 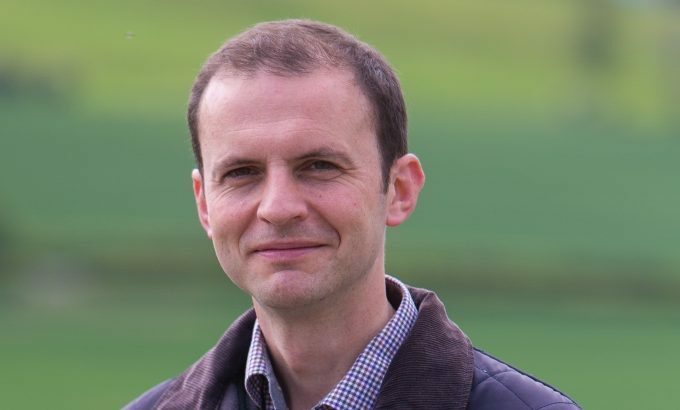 A Fife MP has faced criticism for going on an overseas trip paid for by the Middle Eastern country where a British student has been jailed. The Scottish Government has been urged to step in and prevent the loss of around 40 teachers in Fife as schools face cut budgets. 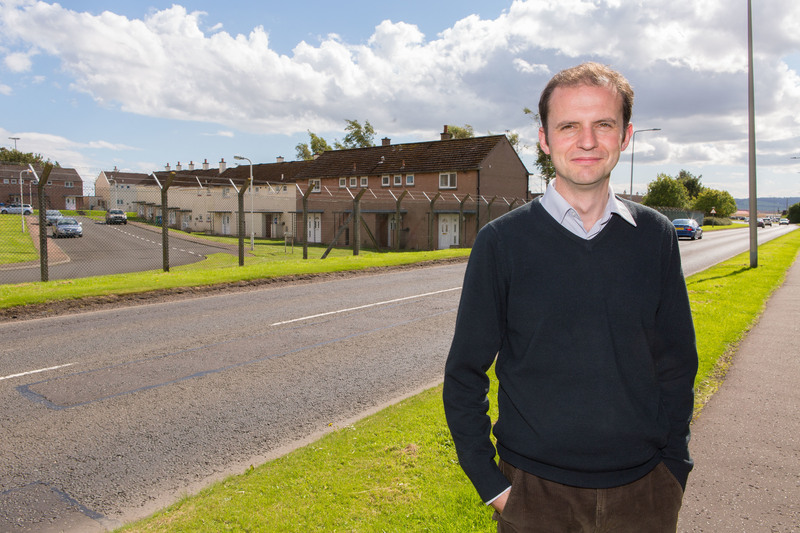 Residents of a new Leven housing estate have called for speed calming measures as a matter of urgency before someone gets seriously injured or killed. An MP has warned of job losses amid uncertainty over the future of Leuchars airfield. Serious concerns have been expressed about controversial plans by the Bank of Scotland to turn its Cupar branch into a “counter-less” operation.